CHICAGO -- A pregnant woman gave birth after she was wounded in a shooting over the Labor Day weekend. 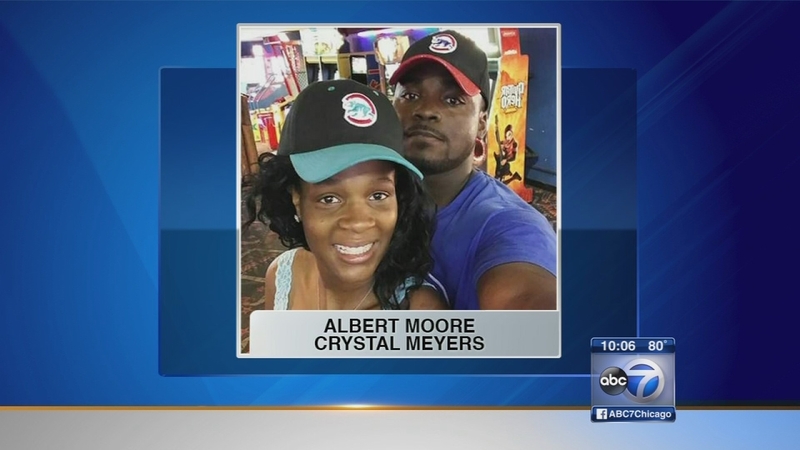 Crystal Meyers, 23, was shot in the stomach and leg near 53rd and Peoria streets in the Back of the Yards neighborhood around 3:15 p.m. no Sunday. She was transported in serious condition to Stroger Hospital, where her condition stabilized. "I was upstairs, and I heard the shots, and I looked out the window, and I seen some guy running across the lot," said Tyler Thomas, the victim's grandfather. Meyers, who family said was nine months pregnant, delivered by cesarean and both she and her baby are stable. Her boyfriend, Albert Moore, was shot in the back and transported in serious condition to Stroger Hospital. Family said the couple was planning to move out of state once the baby was born.